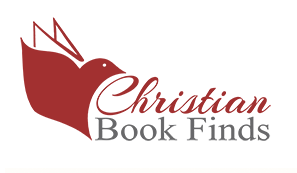 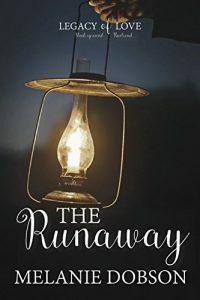 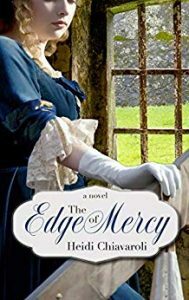 As the British and Continental armies wage war in 1781, the daughter of a wealthy Virginia plantation owner feels conflict raging in her own heart. 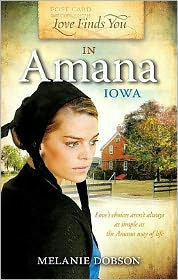 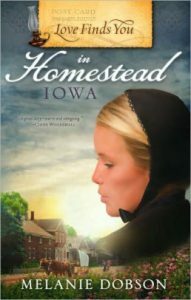 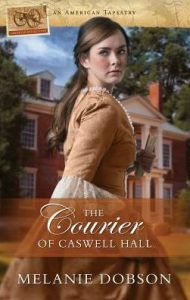 Lydia Caswell comes from a family of staunch Loyalists, but she cares only about peace. 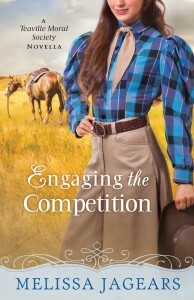 Her friend Sarah Hammond, however, longs to join the fight. 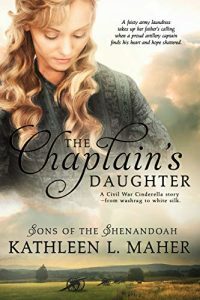 Both women’s families have already been divided by a costly war that sets father against son and neighbor against neighbor; a war that makes it impossible to guess who can be trusted. 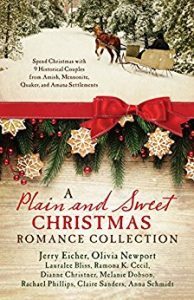 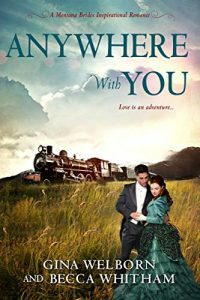 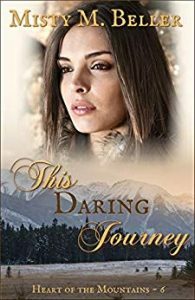 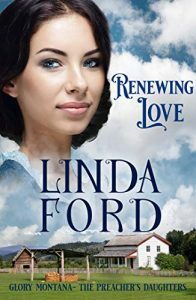 One snowy night Lydia discovers a wounded man on the riverbank near Caswell Hall, and her decision to save him will change her life. 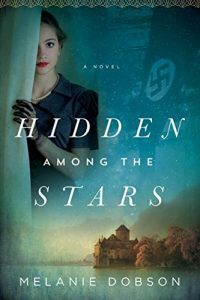 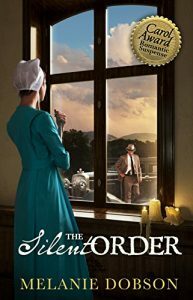 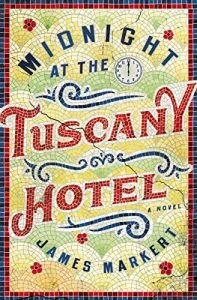 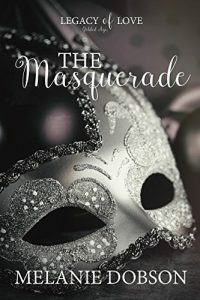 Nathan introduces her to a secret network of spies, couriers, disguises, and coded messages — a network that may be the Patriots’ only hope for winning the war. 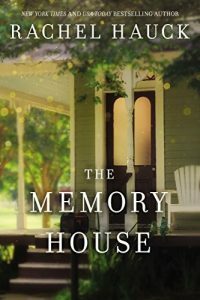 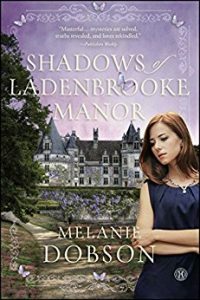 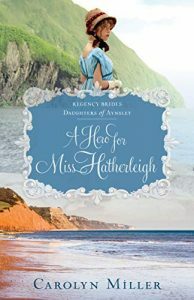 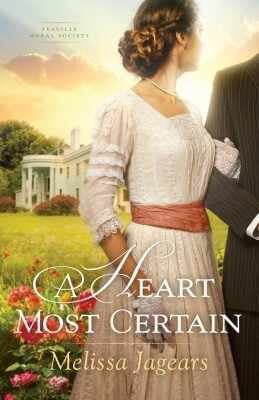 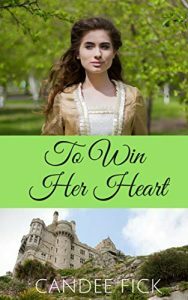 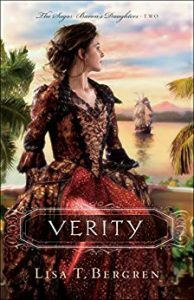 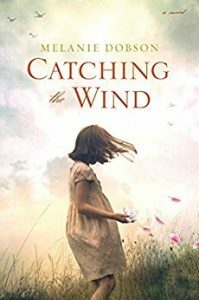 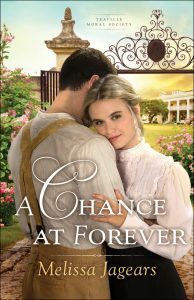 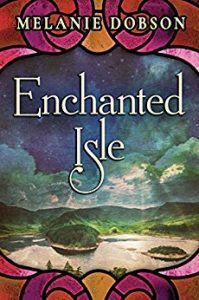 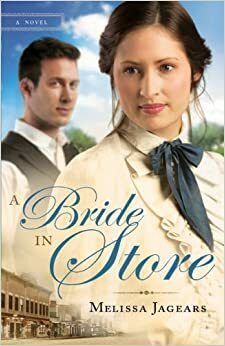 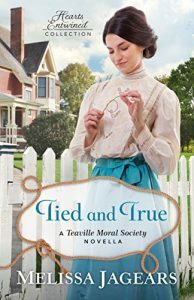 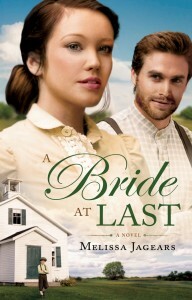 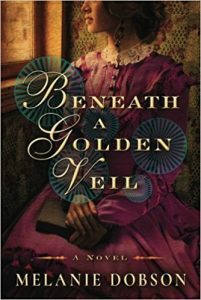 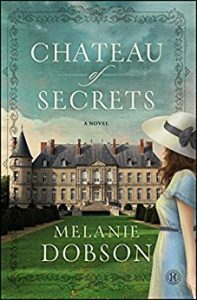 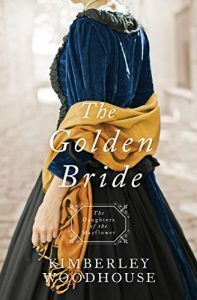 When British officers take over Caswell Hall and wreak havoc on neighboring plantations, Lydia will have to choose between loyalty and freedom; between her family’s protection and her own heart’s desires. 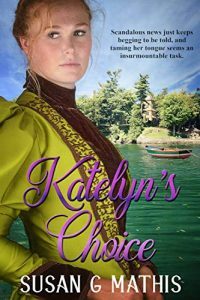 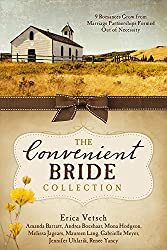 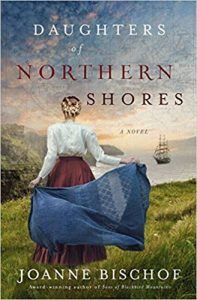 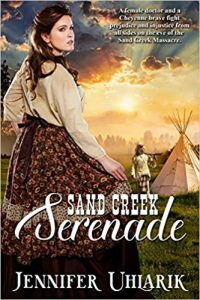 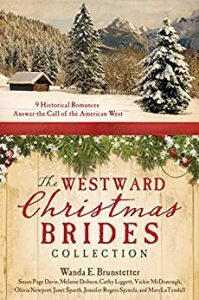 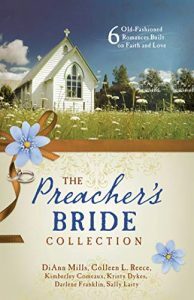 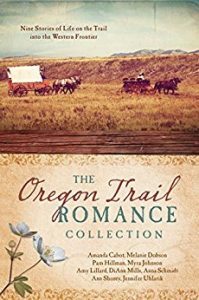 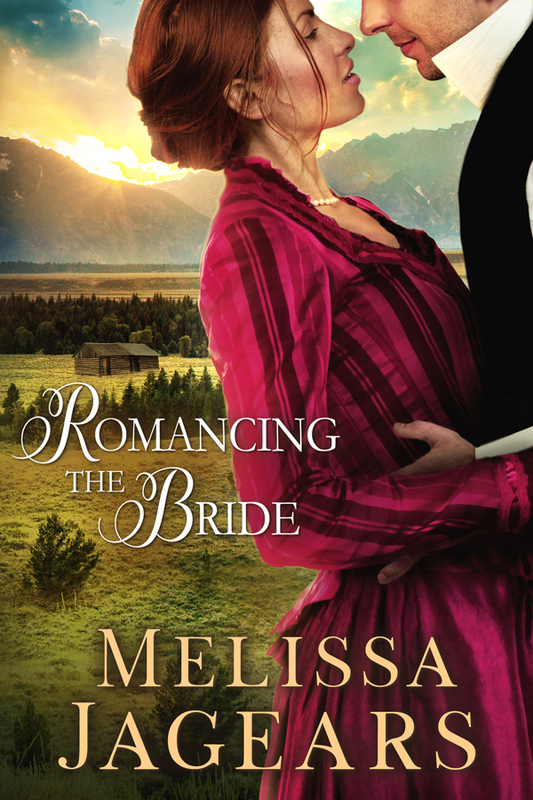 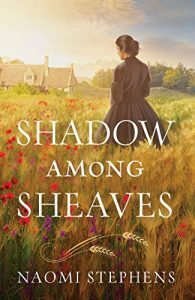 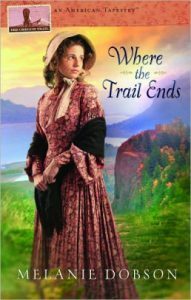 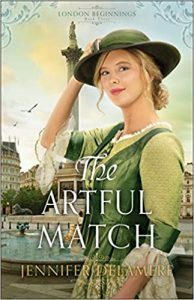 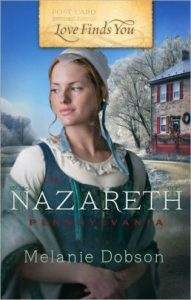 As both armies gather near Williamsburg for a pivotal battle, both Lydia and Sarah must decide how high a price they are willing to pay to help the men they love.